Just in case my monster NaNo Post scared you off, here’s the bare bones of my favorite writing adventure. Why should you do NaNo? I don’t know–but I’ll gladly tell you why I do. It’s fun. You get to join in on a crazy challenge with fellow writers of all ages all around the world. The NaNo community is absolutely amazing. It’s the easiest way to write a rough draft without agonizing over the details. If you tend to take forever to get something down on paper, NaNo will be fantastic for helping you to get in the habit of writing every day. You’ll actually have written something resembling a novel-manuscript in a decent rough draft if you give NaNo an honest-to-goodness actual attempt. Plan stuff. Plot. Or just take random notes. But go ahead and do it in the spirit it was meant to be enjoyed–pure fun. Stress relief. I write quite a bit. Stories, papers, articles and so on. Most of the time, it’s pretty serious writing, with heavy emphasis on perfect first drafts and things making sense from the get-go. 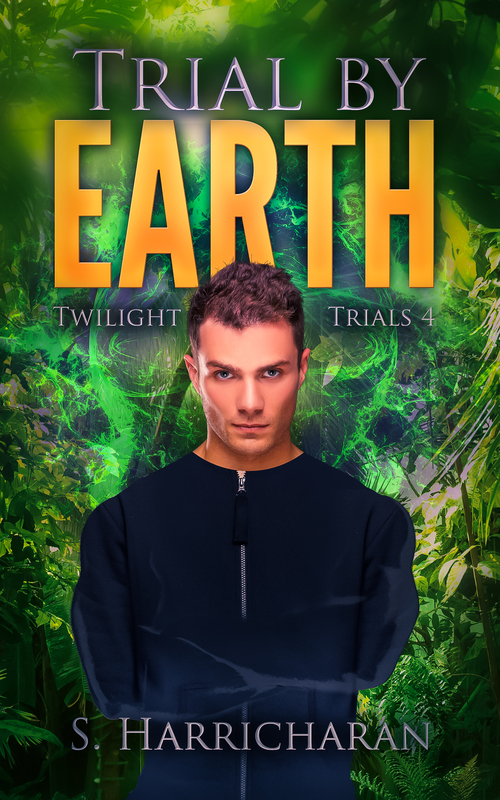 NaNo lets me write like crazy and actual follow my writer’s instincts in crafting the kind of story that made me want to start writing in the first place. It’s good writing practice. Some days I love sitting down to write. Other days, I could probably chuck my laptop out the window somewhere. 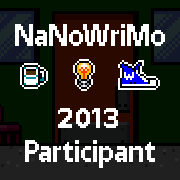 NaNo reminds me that keeping a writing practice is important–and fun. Sometimes I don’t want to write–at first–but once I start? I can’t stop. If you’ve never tried NaNo before, I’d advise you to give it a shot and take it as easy or seriously as you want. Join me. Try it. Enjoy it. Have fun.